The 3rd Plantworx Construction Machinery Show drew to a close last week following a spectacular three-day action packed event. 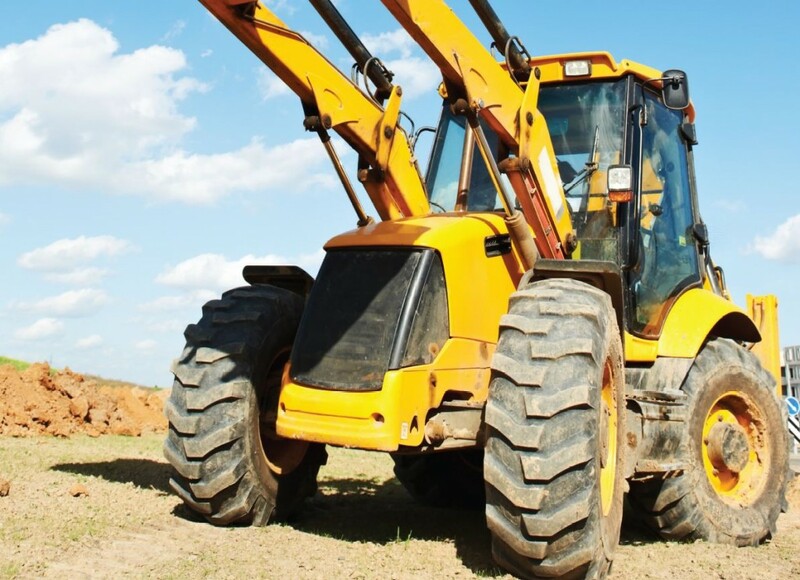 Plantworx Construction Machinery exhibition took place at its established home at Bruntingthorpe Proving Ground in Leicestershire. Over 320 exhibitors signed up for the event with 100 of the exhibitors making their show debut. 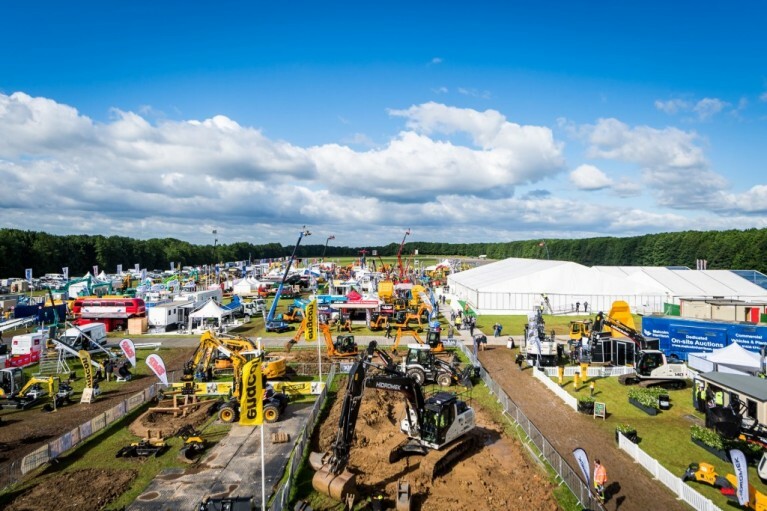 At Plantworx visitors were able to see machines and tools being put through their paces on one of the many demonstration areas around the show. Visitors with the correct operators’ licences and PPE were invited by many of the manufacturers to ‘have a go’ on their machines and test out the latest in earthmoving machinery in working site conditions. FCL Organisation exhibited the show for the first time on stand H6/H7 in the pavilion, our comprehensive range of high-quality filtration and lubricant products were on show for visitors to see. The show opened to torrential rain but it did not stop visitors who braved the elements and worked their way around the show. Day two was glorious sunshine, however due to a large amount of footfall, mud was abundant. The final day of the show, resulted in similar weather to the first although throughout the show, attendance was high.